Since I'm celebrating my blog's 2nd anniversary I thought to post another exclusive giveaway for my readers and followers as a token of thanks as I am not able to return your immense love and support but I've tried to give my little piece of love and care for you all out there. 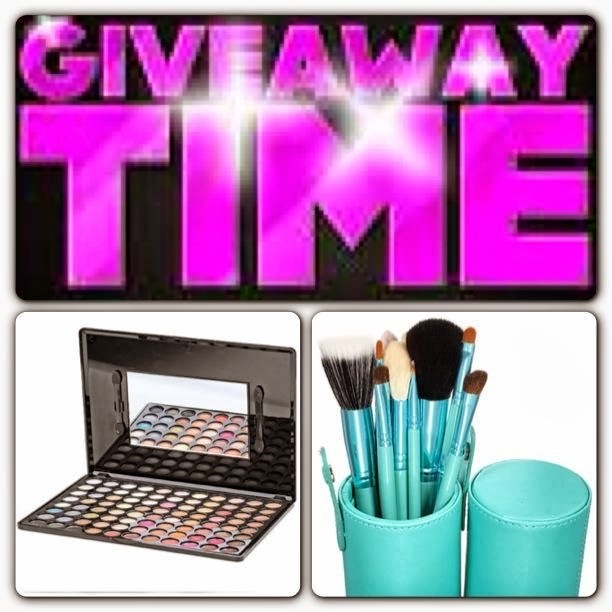 ONE winner will get 88 Color Warm Eyeshadow Palette and 12 Pcs Makeup Brush Kit with Cylinder. You HAVE to join Sana's Rambling's Mailing List. 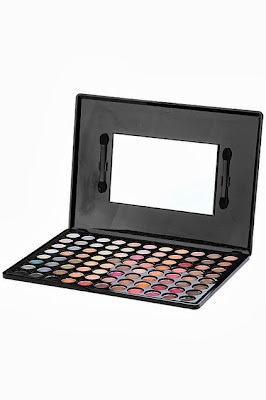 25 comments on "Win 88 Color Warm Eyeshadow Palette and 12 Pcs Makeup Brush Kit With Cylinder - 2nd Blogiversary International Giveaway"
i commented on your 3 posts! thanku for giveaway! Joined and hoping to win! I'd love to enter, but I just don't follow mailing lists. I get too many emails as it is! Good luck with your giveaway. 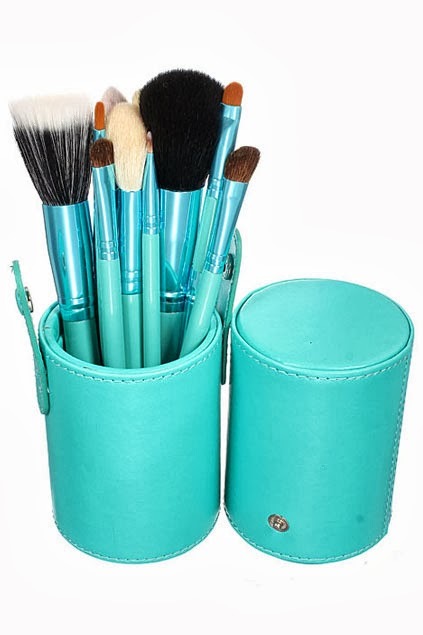 OMG, this giveaway is breath-taking! If there is something in the world I would love love love to own is that Brush set. I've really been longing for one for too much time. Good luck to us all! I have my fingers crossed so hard they're likely to fall off soon. now i can join your giveaways as i joined the bloglovin n GFC today.